Does history rhyme? 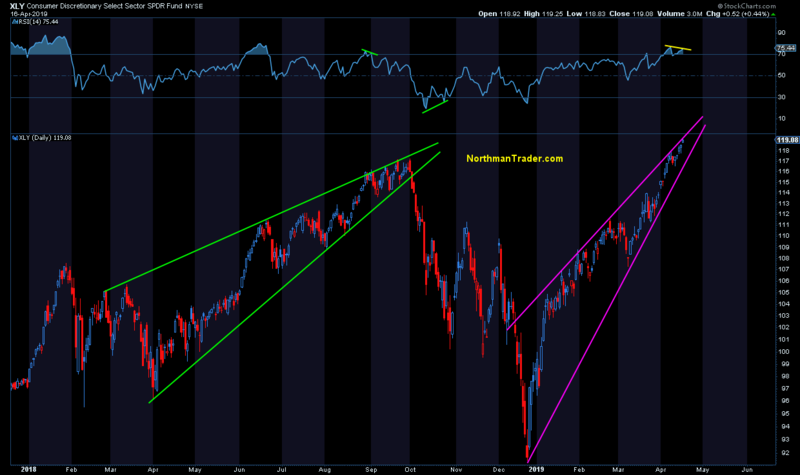 We will only know in hindsight, but here’s what I’m seeing: Negative divergences galore on new highs. In fact it all reminds me very much of what I saw last year. 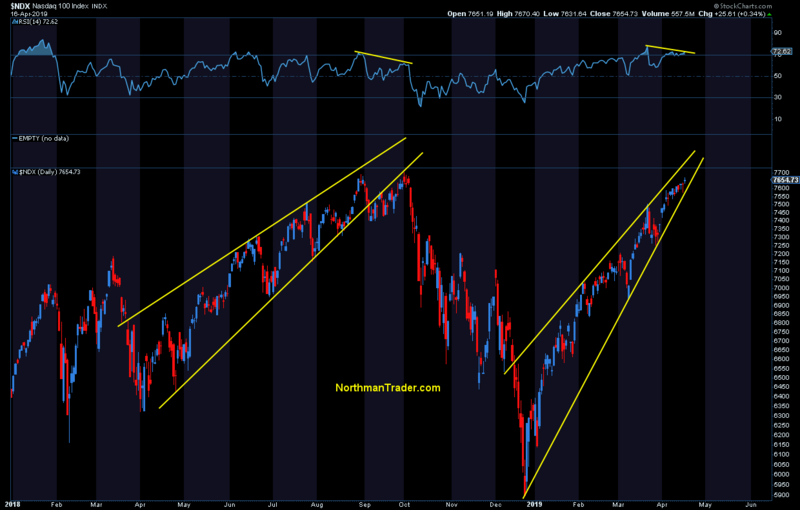 On September 2nd I posted an analysis titled Lying Highswhere I outlined many negative divergences that led me to believe new market highs were deceiving. Now I’ve said plenty times that negative divergences don’t matter until they do, but they signal trouble underneath the price action. Promptly following my article in September $SPX went on the make further highs, then chopped and made a lower high in early October. 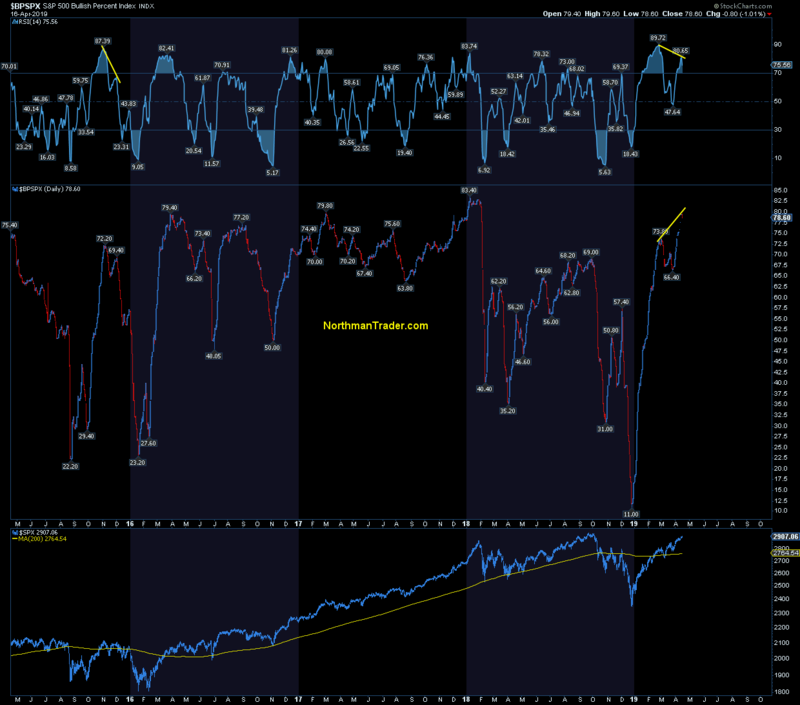 And then, suddenly all these negative divergences outlined in Lying Highs mattered. 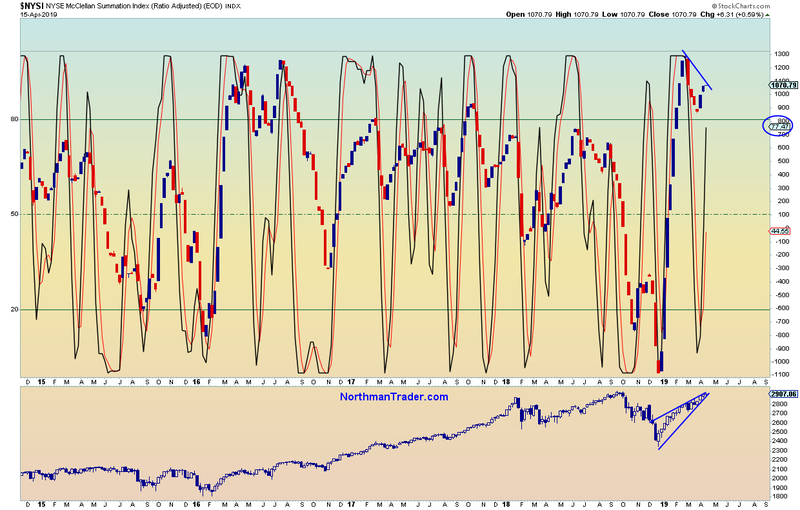 And now I find myself seeing many negative divergences again, so reminiscent is that action that I’m titling this post Lying Highs II. 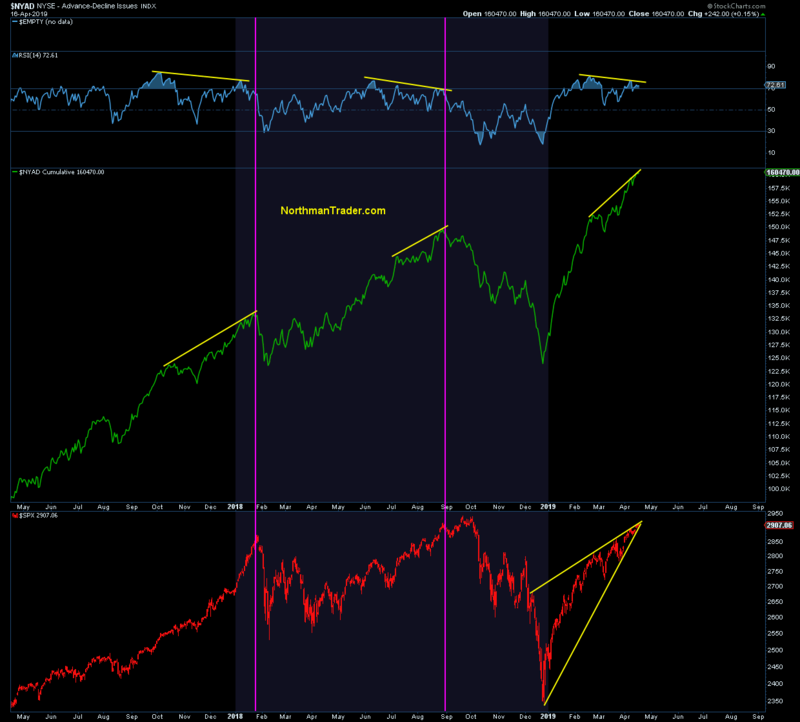 These divergences are plentiful, so plentiful indeed that I’ll just highlight some select examples without comment below. 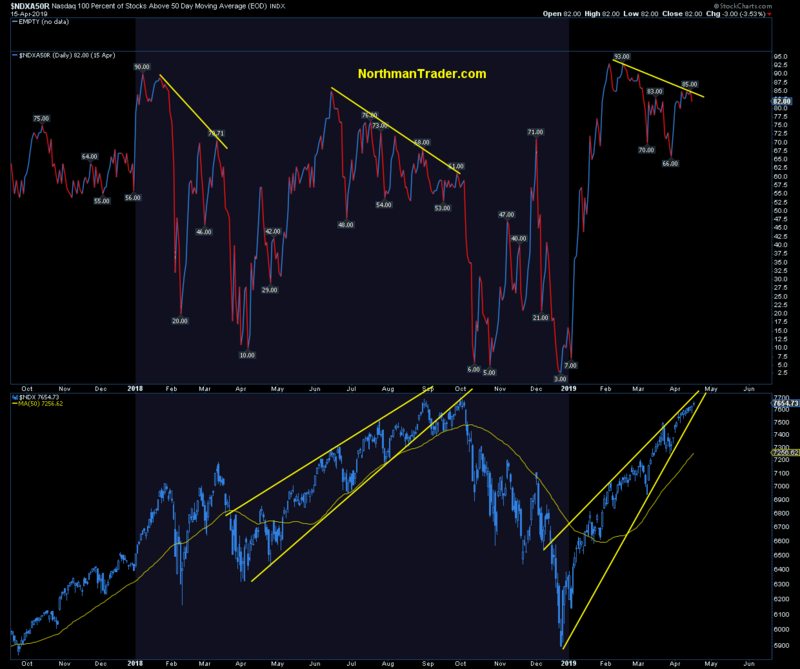 From my perch they speak for themselves and they permeate everything from index charts to signal charts to internals. 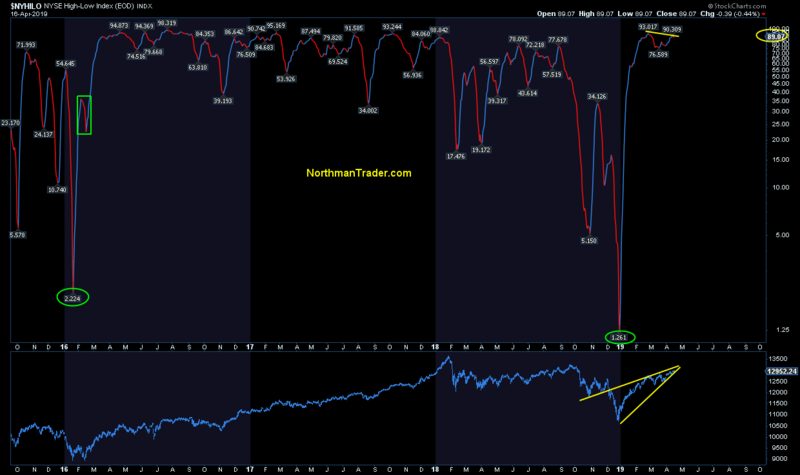 All saying the same thing: There’s trouble underneath the price action. 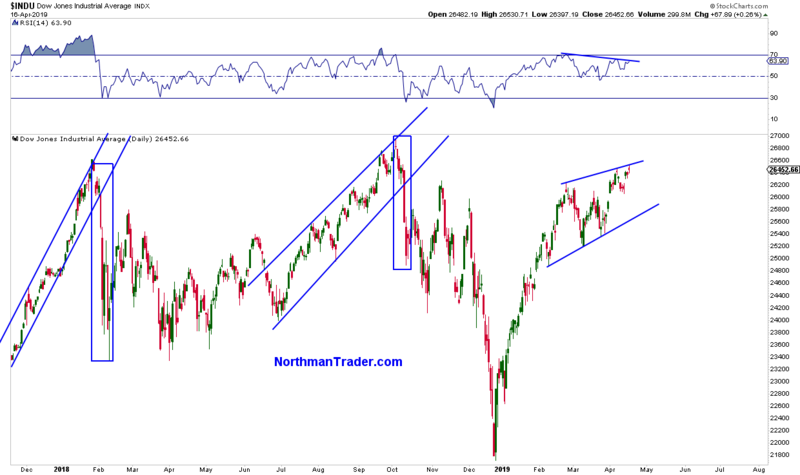 I’ll say again: Negative divergences don’t matter until they do, but when they do, they pack a punch.